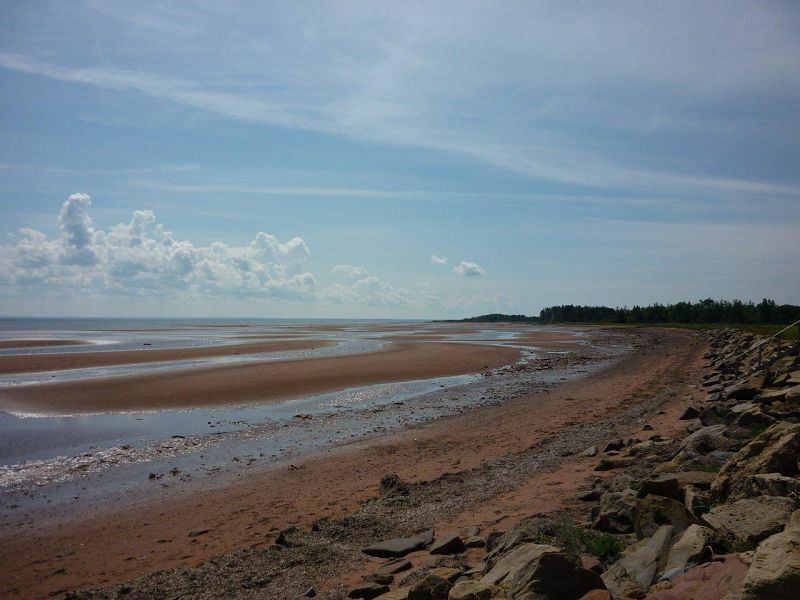 Picture Yourself Living on New Brunswick's South Shore ... WOW! 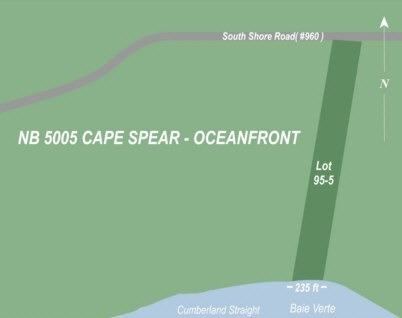 Buy this rare 9.31 acre oceanfront with sandy beach and unobstructed ocean views. 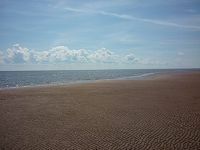 It's a super beach property, ideal for your dream home. 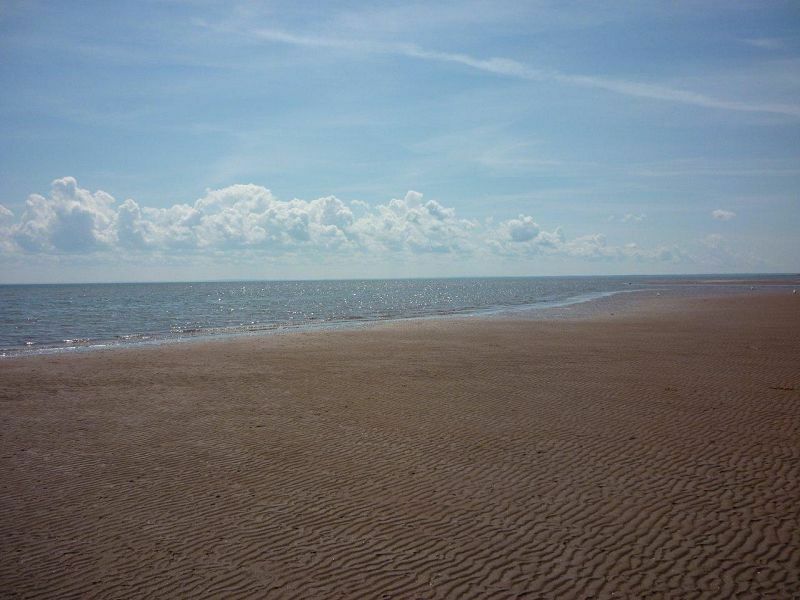 Enjoy swimming, kayaking, windsurfing, sailing, beach-combing, sun-bathing. 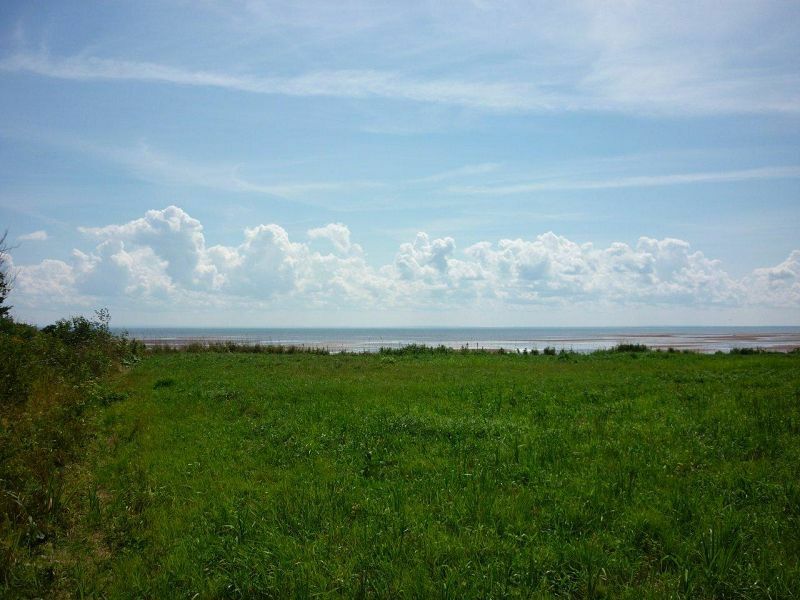 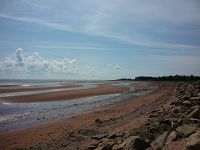 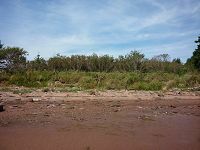 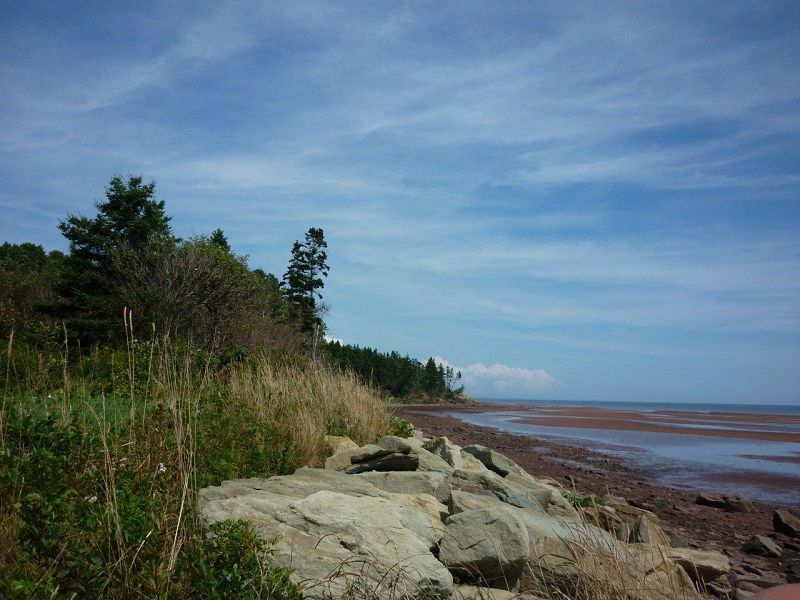 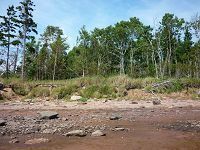 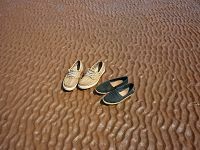 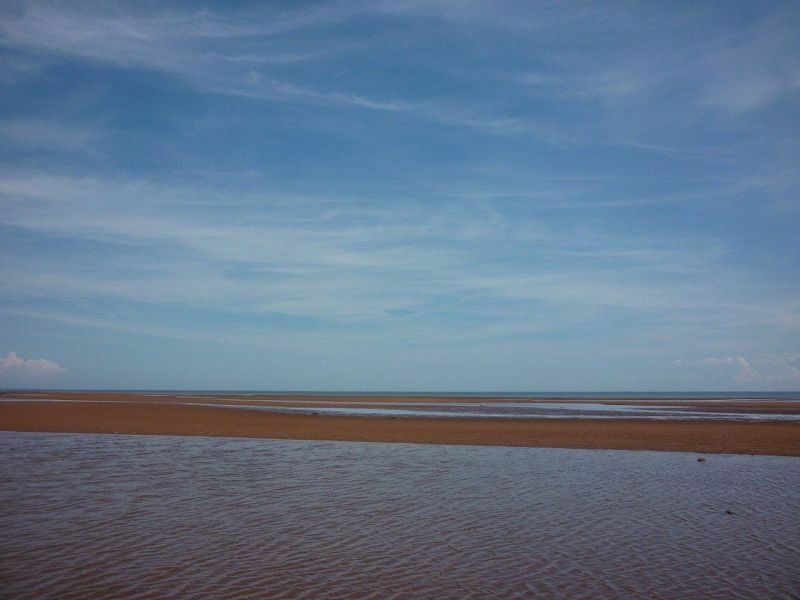 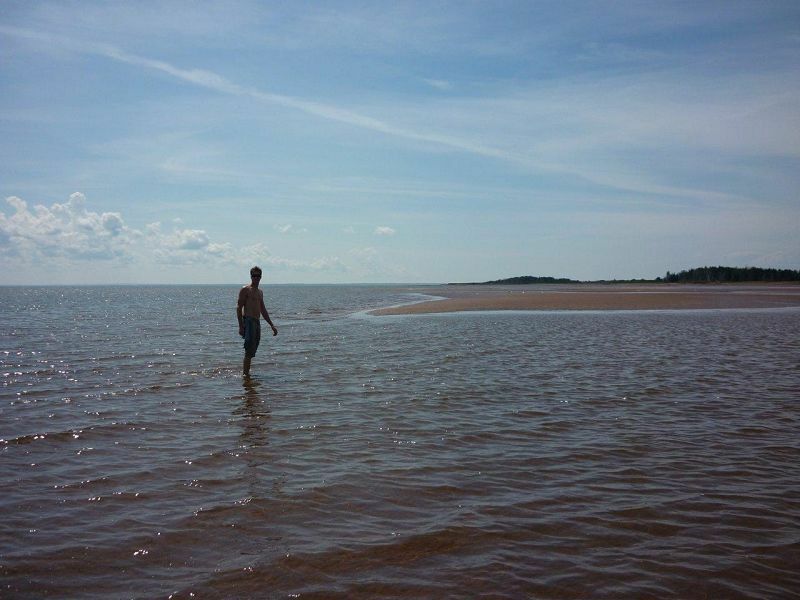 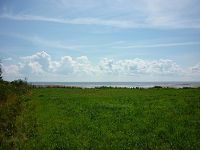 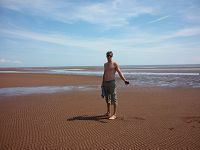 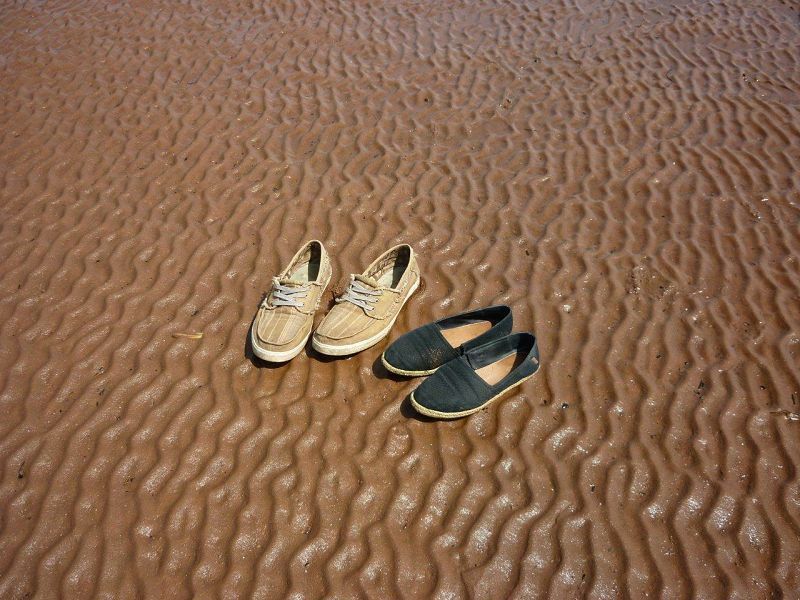 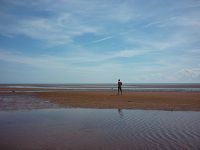 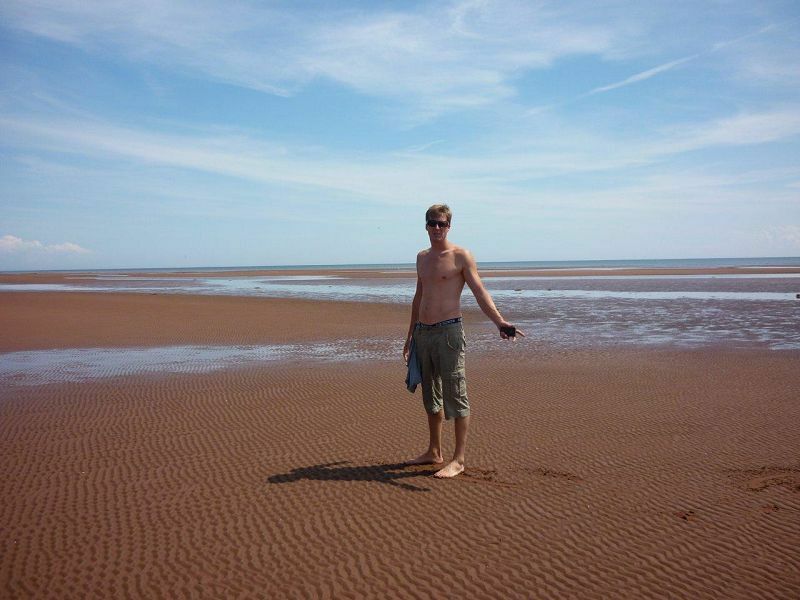 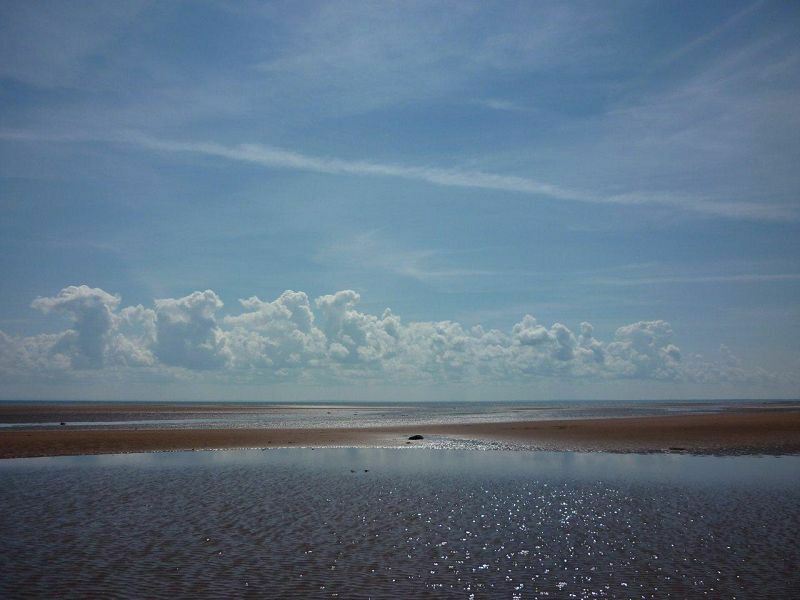 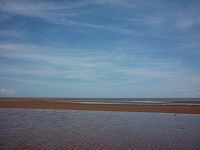 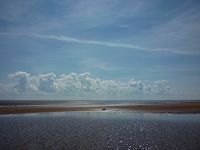 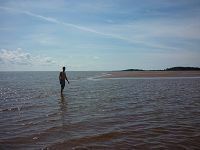 New Brunswick oceanfront land along the Northumberland Strait is renowned for its pristine beauty, expansive sand beaches and the warmest salt water north of the Carolinas. 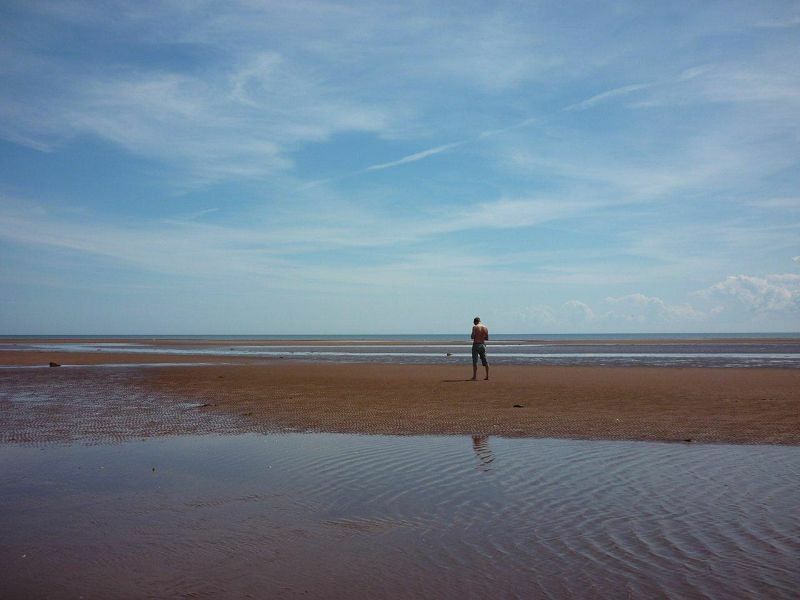 It's Location, Location, Vacation! 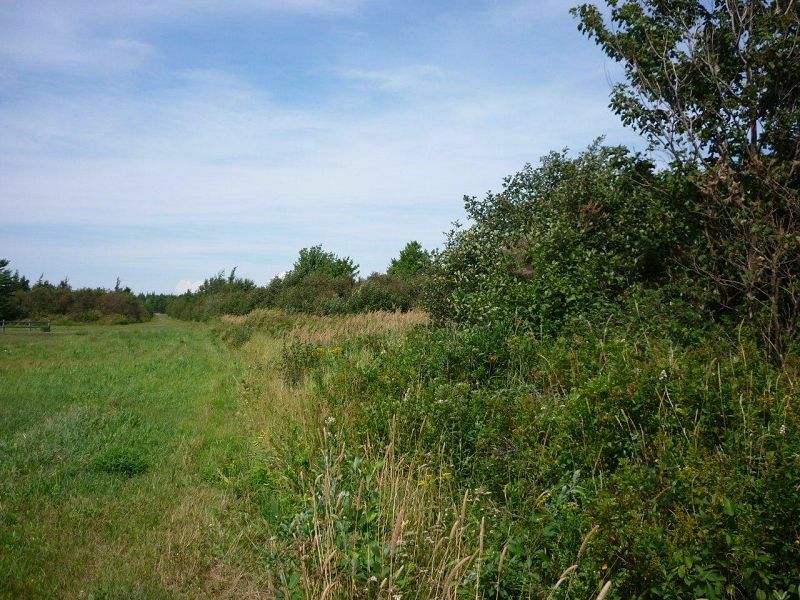 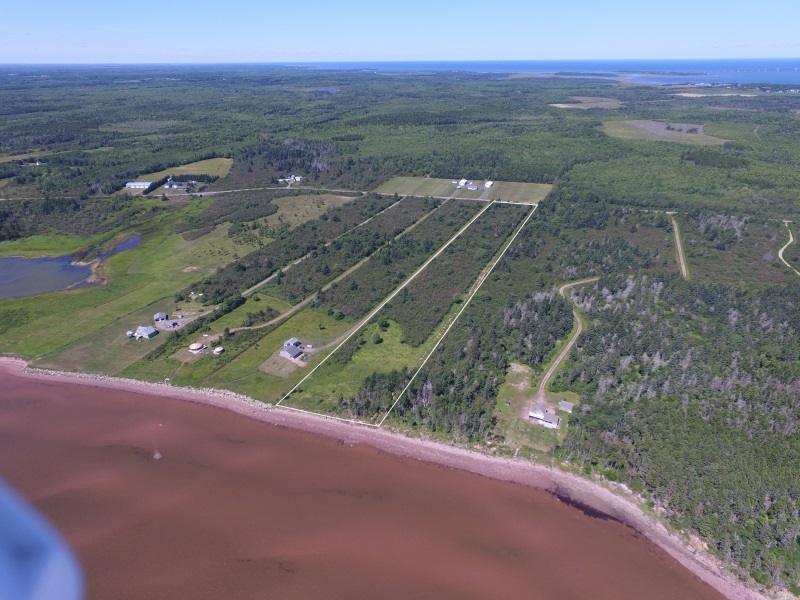 This fabulous property in a striking rural setting is one of the best-kept secrets on the Baie Verte, Northumberland Strait-Atlantic Ocean. 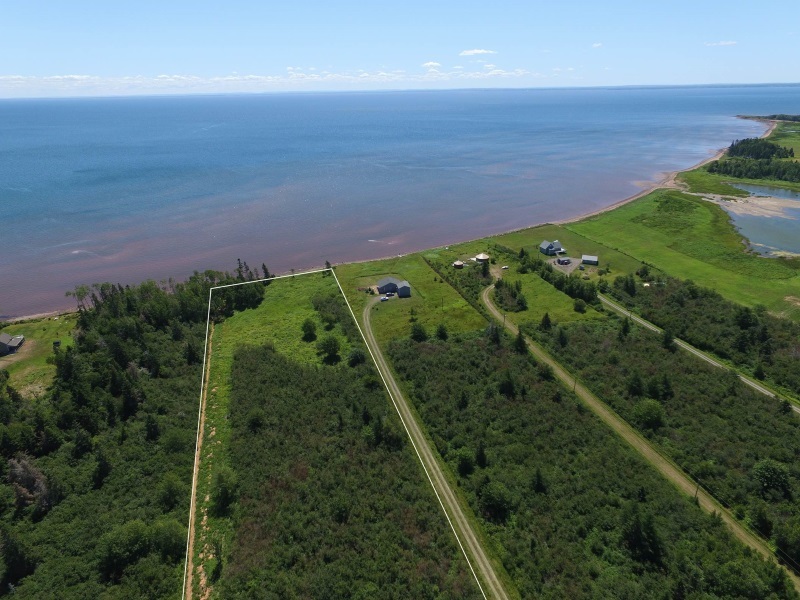 The land is surveyed, and serviced with hydro and phone. It is ideal for a family retreat, vacation or retirement cottage, and an excellent real estate investment. 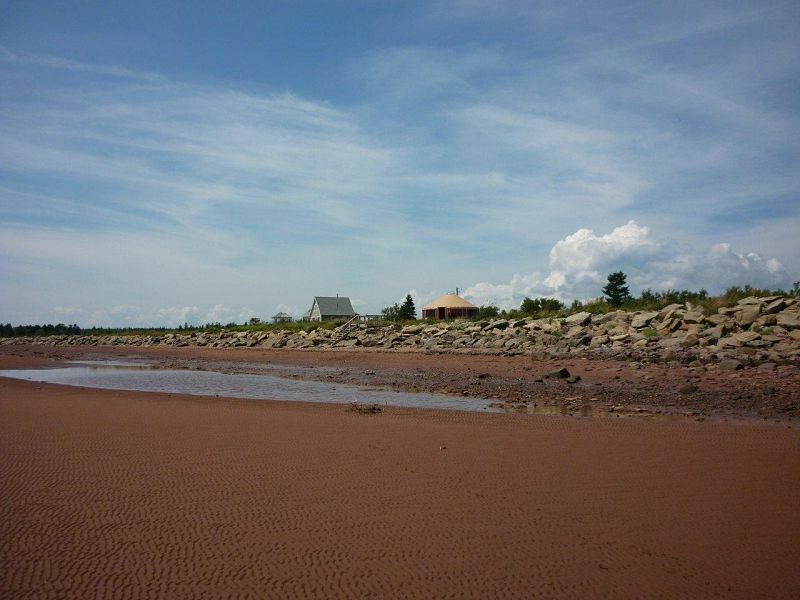 Imagine yourself on your sandy beachfront, amazing views of the glistening ocean, beautiful open vistas, and far on the horizon Nova Scotia's Eastern shores. Location: Cape Spear on South Shore Road, 30 minutes to Moncton, 25 minutes to Sackville, 10 minutes to Port Elgin. 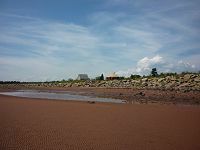 Sackville, a charming university town, is one of those unique places where you'll find the warmth and tranquility of a small town in combination with opportunities normally found in larger urban centres: Mount Allison University, schools, churches, business centres, historic buildings, hospital, museum, golf course,and much more.Sackville is the centre of the Maritime Provinces on Canada's East Coast and one of the four Cultural Capitals for 2008. 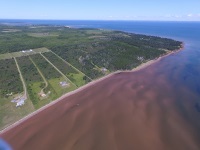 Directions: From Moncton take highway 106 via Sackville, then #16 to Cape Tormentine. 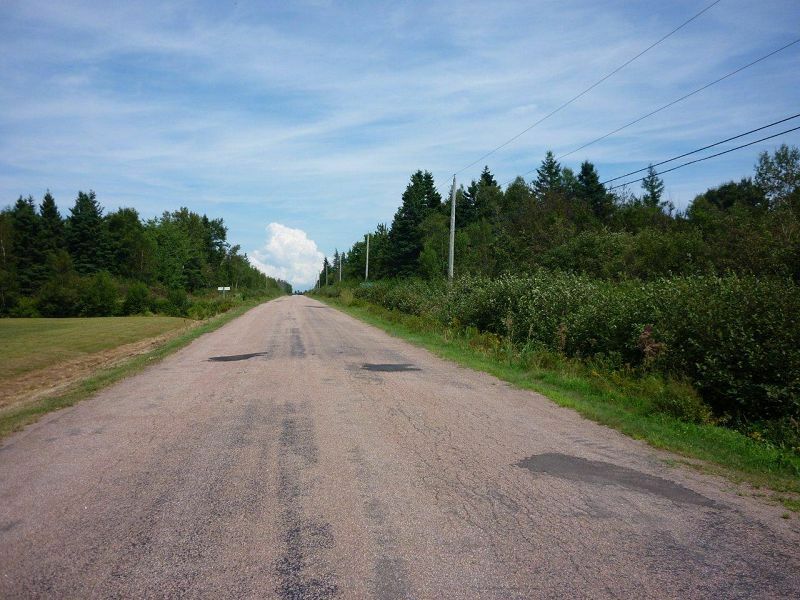 Continue on South Shore Road-Route 960-to the property. 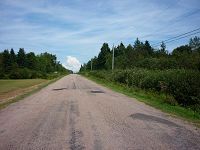 Convenient driving distance from Halifax, International Airport, via Truro, Amherst, and Port Elgin. 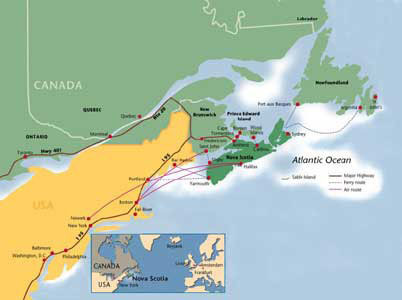 Directions: From Halifax, International Airport, via Truro, Amherst, and Port Elgin.